Many carers come into your surgery and work hard to help look after patients. But caring puts their own health at risk, which is why GP surgeries need to recognise that risk and refer them to us for the support they need. Carers are important partners in implementing patient care plans, helping to reduce hospital visits and delaying the need for entry into residential care. Carers need support to maintain their own health so they can continue in their role as partners in patient care. Research indicates high levels of stress, reduced immunity and likelihood of physical injury among carers, as well as increased risk of depression and stroke. If a carer’s health suffers, patients suffer too. This is avoidable, with the right support. Many carers do not recognise themselves as carers and so do not seek support. Identifying and supporting carers early is cost effective and on-going help from Carers in Hertfordshire can prevent ill-health and a breakdown in care. 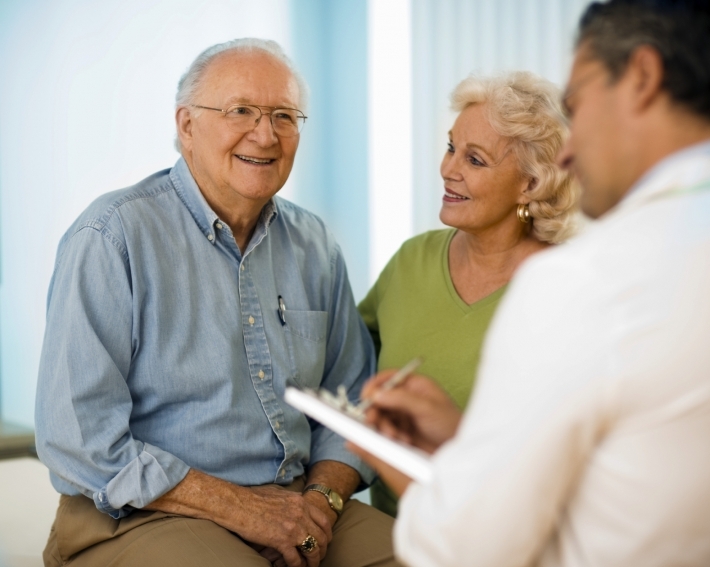 GPs and practice teams are ideally placed to identify carers. In these pages, you can find out more about the health risks associated with caring, the support we offer and how we can work with you to support the carers in your surgery. You can also download a variety of free resources to help you, and other members of your surgery staff, understand the issues and give the right support. You have it in your power to make an enormous difference.